3M Window Films help improve tenant comfort, reduce hot spots and increase window safety in buildings. When tenants complain about rooms that are too hot or you notice that your energy costs are trending skyward, 3M™ Window Films can help increase tenant comfort, conserve energy and even increase safety and security. 3M films offer enhanced protection from accidents, natural disasters, break and entry, bomb blasts and flying glass fragments. They could also simply help upgrade your glass to code. We’re ready to help you find the right energy & safety solutions. Top of the line, inc.
Top of the Line, Inc. has been in business since 1996. 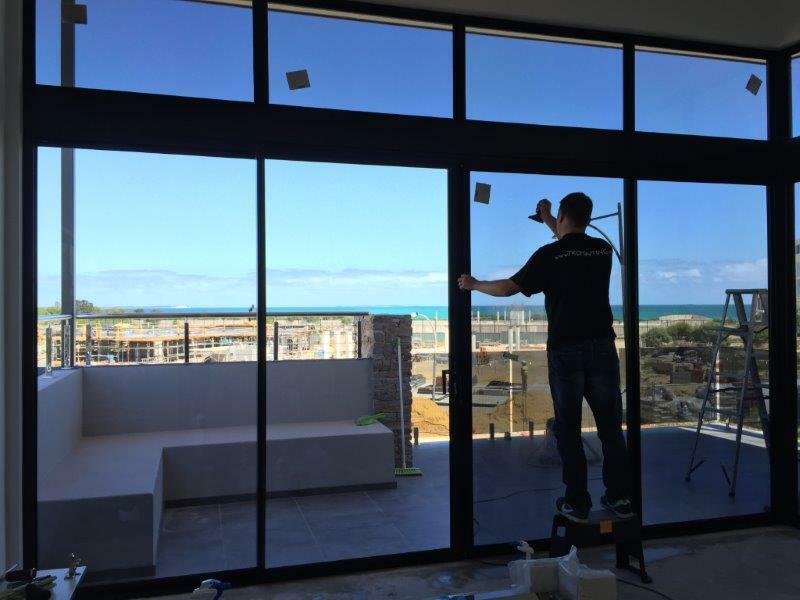 Offering only the best quality products & services in the window film industry. Our 3M product lines are world recognized and found residential applications as well as in commercial, architectural, and automotive use. All automotive tint work performed at our facility MUST be dropped off for their services. Strict order from our Insurance as to limit the liabilities in the work area.